(L) Mens Vintage Western Shirt! Lavender with Embroidered Flowers! 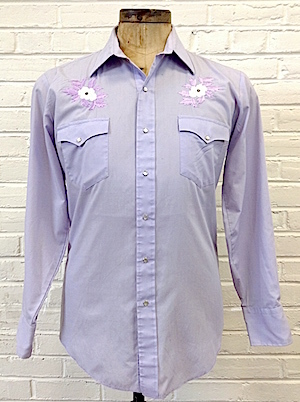 Home > Items just added 4/3-4/17 > (L) Mens Vintage Western Shirt! 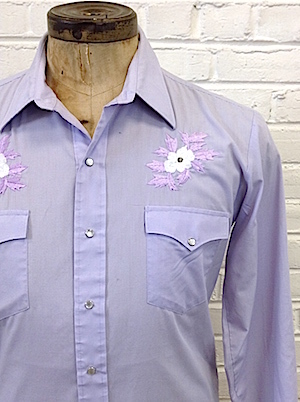 Lavender with Embroidered Flowers!